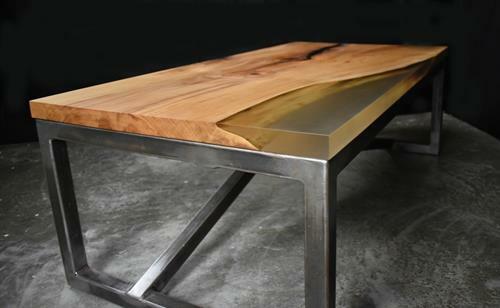 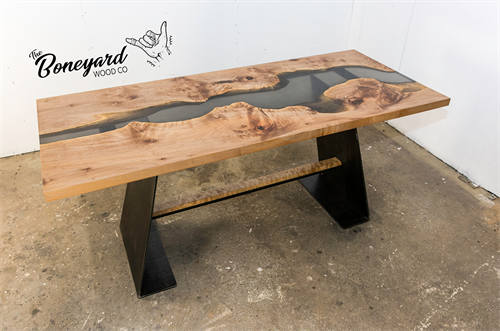 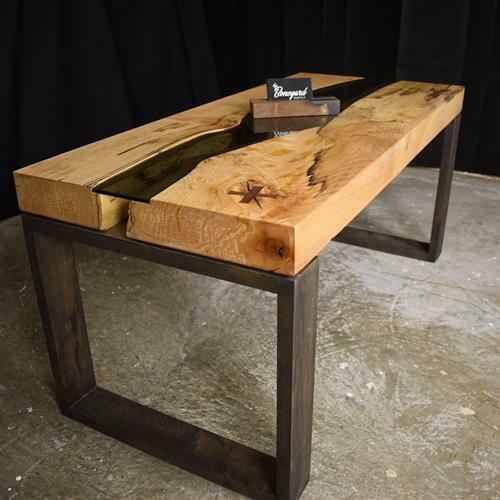 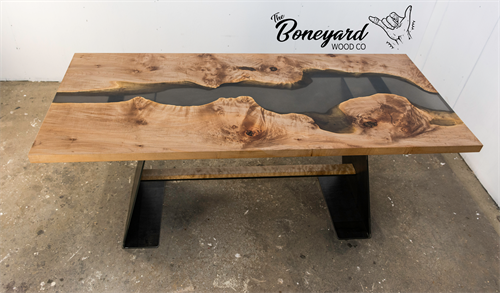 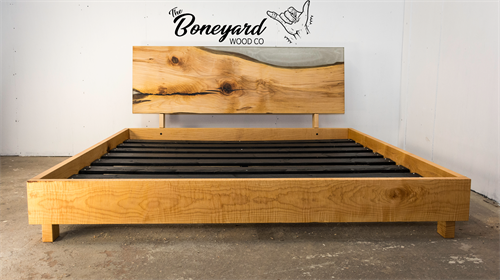 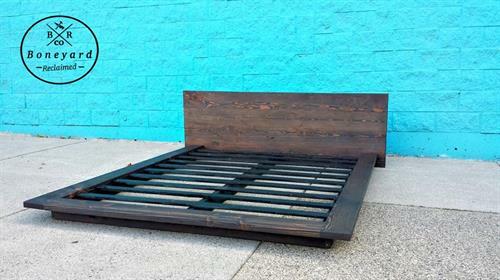 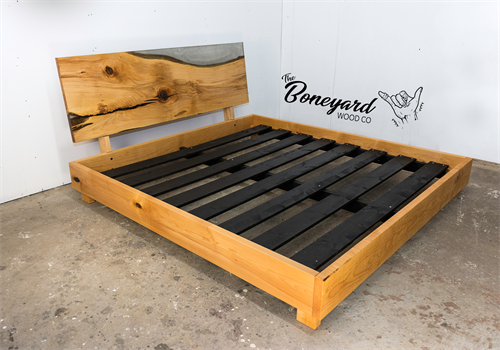 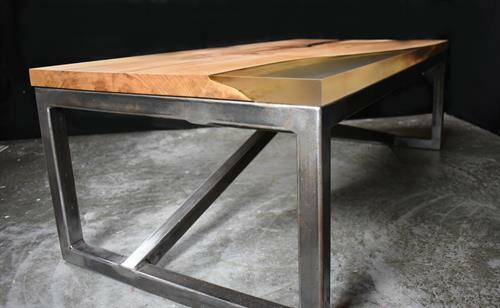 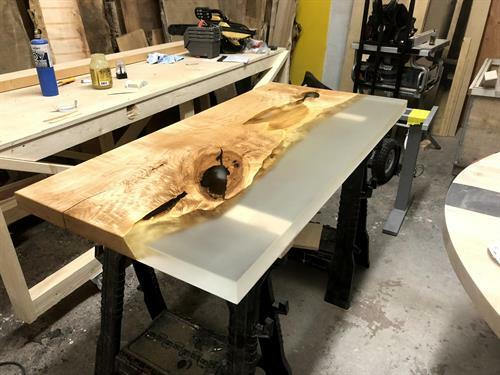 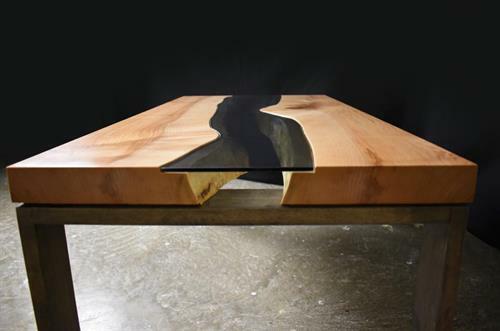 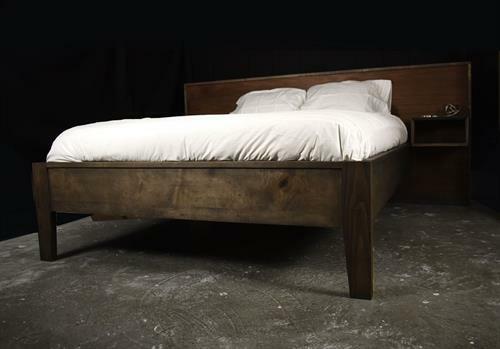 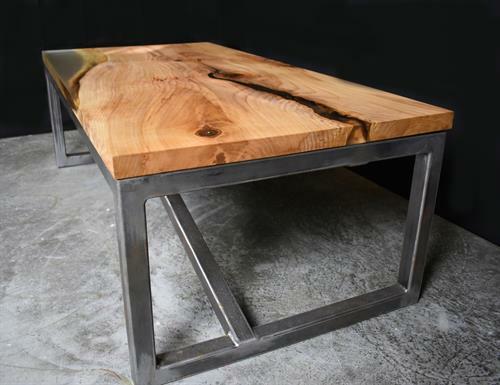 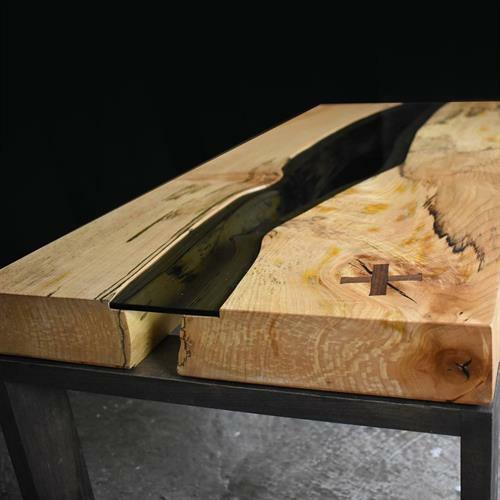 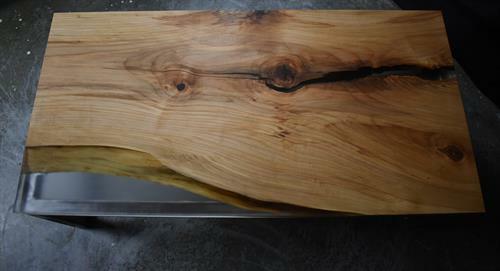 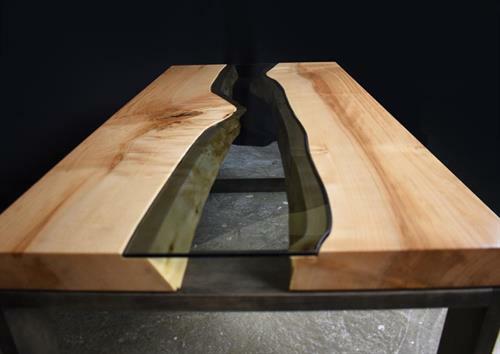 We create one of a kind custom built furniture from live edge and dimensional timbers that are locally sourced. 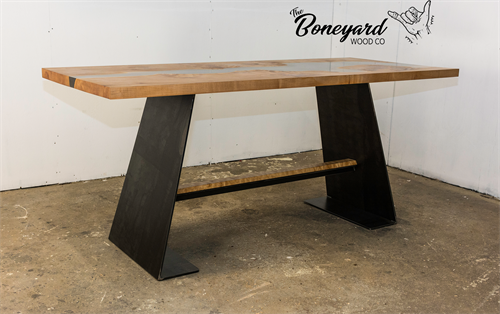 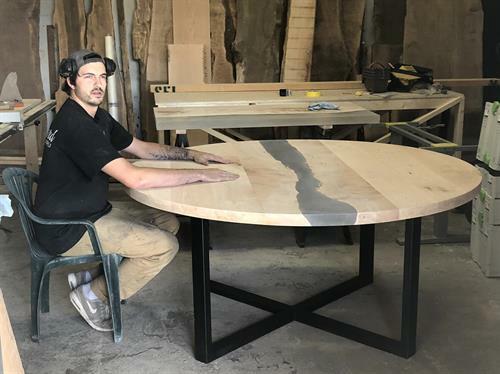 Specialising in but not limited to Conference tables, Bars tops, Dining tables, Coffee Tables, and beds. 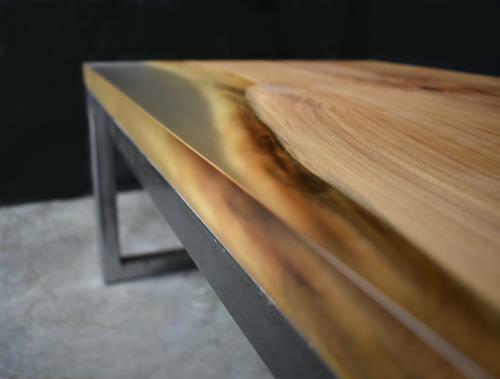 Each Piece we create is finished to an extremely high standard and is made with love and passion.